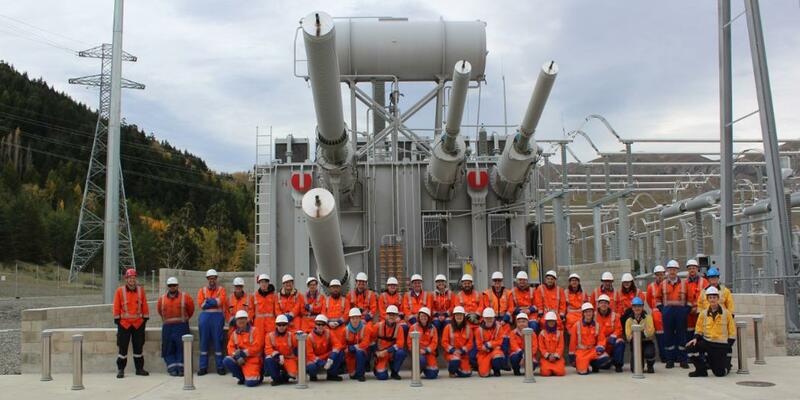 New Zealand’s Centre of Excellence for electric power engineering. The EPECentre is New Zealand’s Centre of Excellence for electric power engineering, established in 2002 as a joint initiative between the electricity industry and the University of Canterbury. It acts as a link between the electricity industry and academia, and has three core areas of operation: Research & Innovation, Industry-Academia collaboration and Education. Read more. Discover our Research projects and main outcomes. Discover how we connect academia, industry and students to deliver applied research to our members. Discover our Education and Outreach programme, including scholarships, for existing and future UC Students.